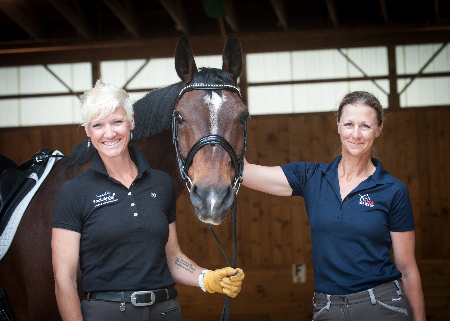 Barbara says, "I went to my first dressage show as a spectator in 1963 and was hooked!" Since that time, she has become a USDF Bronze and Silver medalist and an L Program Graduate. Along with her mother, Anne Barlow Ramsay, Barbara owns Annie B Farm. They breed Oldenberg horses on this 280 acre farm in Northern Wisconsin. There they stand Feuri, a Westphalen stallion by the legendary Fidermark. Additionally, their young stallion, Freedom, achieved scores of 79.9 and 80.00 on the line at his first two shows as a two year old. She has bred year-end award winners including First Gavotte and Whirligig. 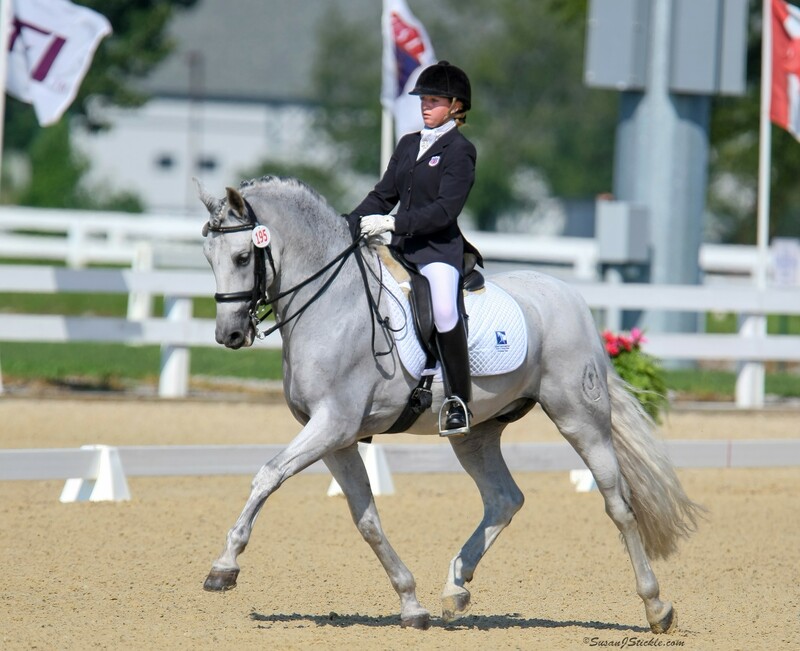 Barbara is an active dressage rider with her teammate, Nyzielster Boy (Star). 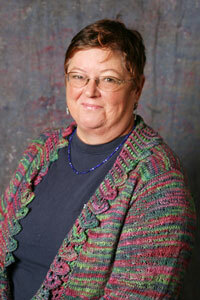 She has also been a GMO member and volunteer for over thirty years. She has scribed extensively, including at Dressage at Devon and the Regional Championships, as well as at local shows. 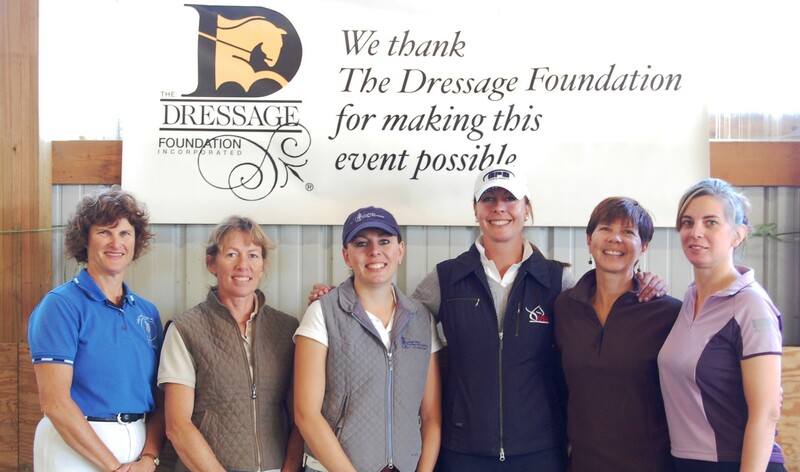 She has been a USDF Participating Member Delegate for many years and currently serves on the By-Laws Committee of USDF. Barbara graduated from Northwestern University with a BA in History in 1973. She received her Law Degree from Boston University in 1977 and her LL.M. Degree from New York University. She is currently an attorney in Wisconsin.